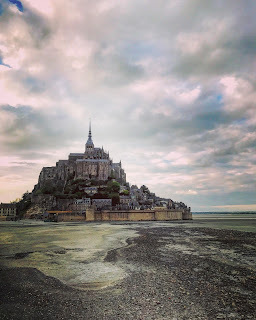 There is a careless man in France called William Delpoux (delpoux@merepoulard.fr) that owns several hotels and restaurants in a charming island in Normandy called Mont Saint-Michel. This place is a destination for thousands of travelers every year and it's easy to understand why. An ancient abbey on a remote beach that tides turn into an island during most of the nights of the year. Unique and beautiful but that over time turned into a tourist trap. The first time I was there in 2014, I did a day trip from Paris and had a nice visit and great first impression. This time, April 2017, I decided to spend the night on the island and I research on www.booking.com to find the best place to stay with my family. I noticed that there wasn't a lot of options and mostly two stars hotels that seemed charming on the photos posted by Booking.com. But this could not be more deceiving since this place was a big scam run by Mr. Delpoux to accommodate tourists in a filthy property knowing that most travelers only spend one night at Mont Saint-Michel and they will take this disgusting situation and he could get away with his criminal negligence. The room and common areas were filthy and dusty. In America, Mr. Delpoux would probably be in jail - black mold is serious business everywhere, but apparently not in France. When we saw the room, I called Booking.com and demanded to be placed in a clean property. It was 9 pm and nothing was available on the island. So we were forced into spending the night at this dump and Booking.com refunded me the amount paid for the rooms. 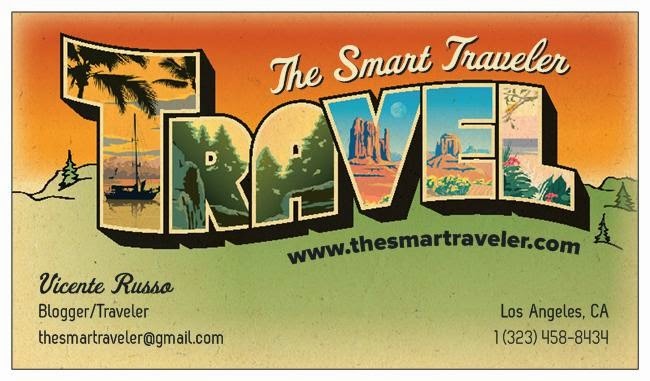 I asked them to remove all Mr. Delpoux properties from their site, since they were allowing this man to exploit travelers selling false advertisement. I'm not doing business with booking.com until they remove Mr. Delpoux hotels from their site. I can't trust a travel site that sells this kind of properties. On top of that, Mr. Delpoux owns a restaurant on the island called La Mere Poulard (I only found out after the fact) and they sell an infamous US$40 omelet. This thing has more butter than 20 croissants. Overrated and fattening. Visiting the abbey at Mont Saint-Michel is an experience but you can do it without spending the night on the island. Places like Le Mouton Blanc should be out of business. It's a disrespect to any traveler!